This is one I did a while ago. 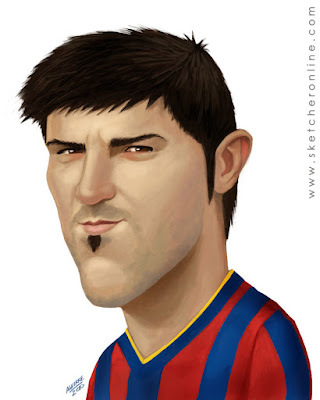 This is David Villa, the latest addition to Barcelona FC. Hope you like it. I am also posting the process of creation. This took a little under two hours.